Pure Milk and Snack Centre in Ghatkopar East is a vegetarian-only eatery. It offers a variety of quick bites including sandwiches, chaat, rolls, dosas, and shakes. Love cheese? 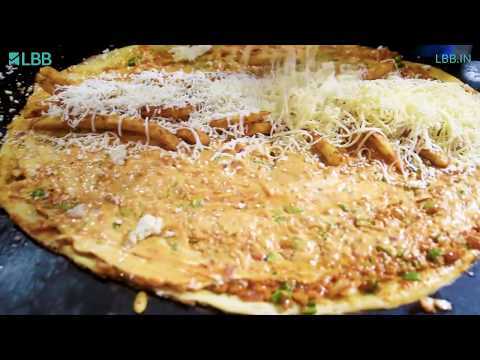 You should definitely try the Cheese Burst dosa and the five-layered cheese pasta. They are both delicious and won't burn a hole in your pocket. There's a space crunch here. They should improve the seating arrangement. People have to wait for a table most of the times.